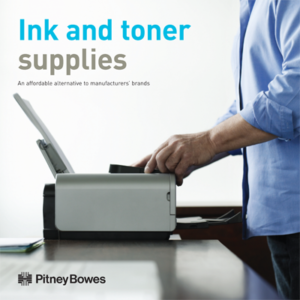 When Pitney Bowes launched their three-tiered Integrated Print Solutions (IPS) program, the Pitney Bowes brand remanufactured Ink & Toner products were an integral part of the IPS value proposition. We wrote a website landing page with an easy-to-read features and benefits comparison that helped clients decide which level was right for their needs. We were also asked to convert a very technical 25-minute video of the toner remanufacturing process into a 5-minute presentation on the benefits of Pitney Bowes brand remanufactured ink and toner products. In addition, we wrote the copy for the accompanying IPS mini-site, brochure, and e-mail marketing campaign. Our efforts helped Pitney Bowes land a major client and significantly increase the sales of Pitney Bowes brand ink and toner products.